Looking to hide an incriminating call or unwanted contact? With iOS 5, iPhone users will be able to delete any record of such a call, no jailbreak required. Previously, users could only delete the entire call log, although a jailbreak tweak added the ability to delete individual calls. Of course, not everyone wants to jailbreak their Apple device. 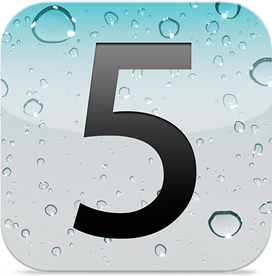 Will this feature remain when iOS 5 officially launches this fall? Who knows, but it’s nice to know that if need be, users will be able to keep their call history secret.